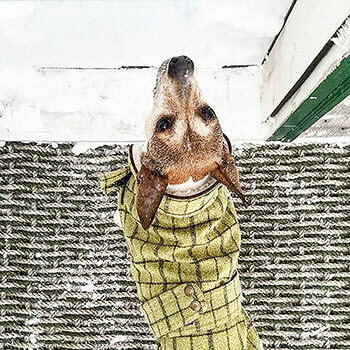 In New England all are welcome, dirty feet and all. 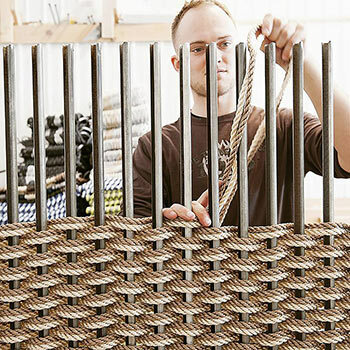 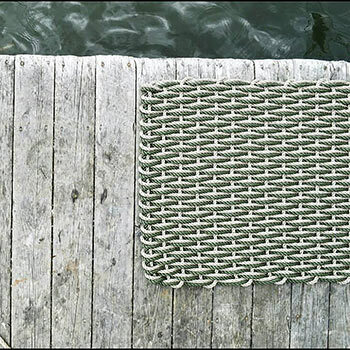 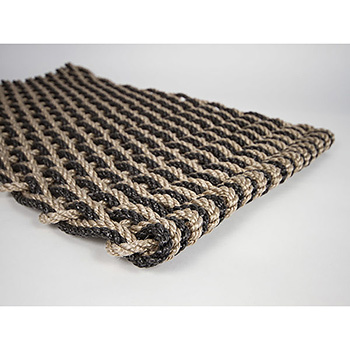 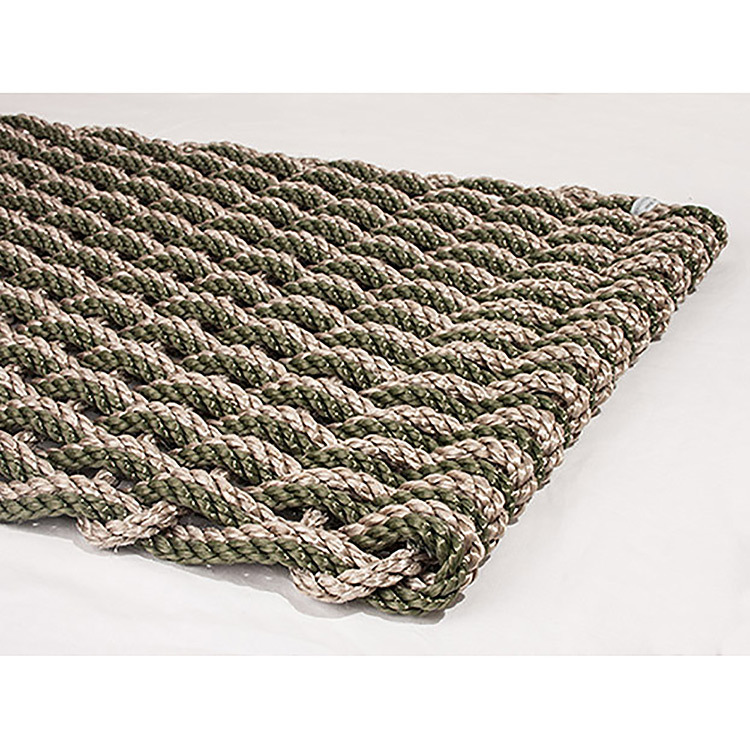 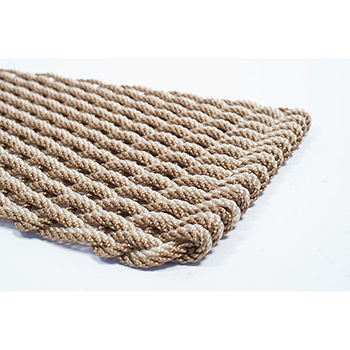 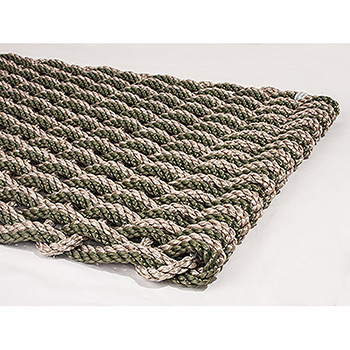 The Rope Co. doormats are all handwoven from handcrafted lobster robe. 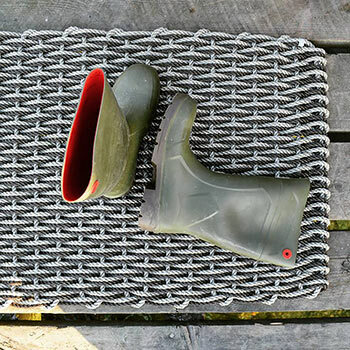 They are a unique, beautiful and functional doormat that will last through the roughest of New England winters and mud seasons. 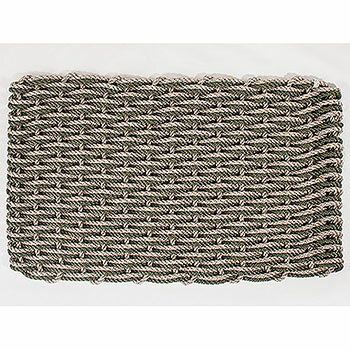 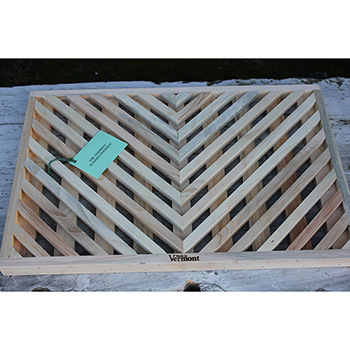 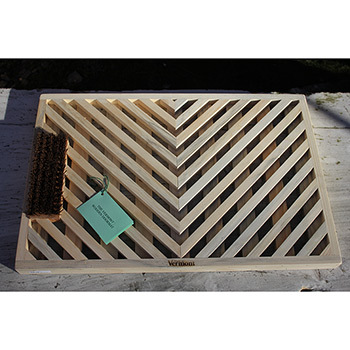 The weave allows any sand or snow to easily fall off any shoes or sandals that cross your threshold.